The highest point on a spur between the Curraheen and Derryquay Rivers. Baurtregaum Far NE Top is the 276th highest place in Ireland. Baurtregaum Far NE Top is the most northerly summit and also the second most easterly in the Slieve Mish area. 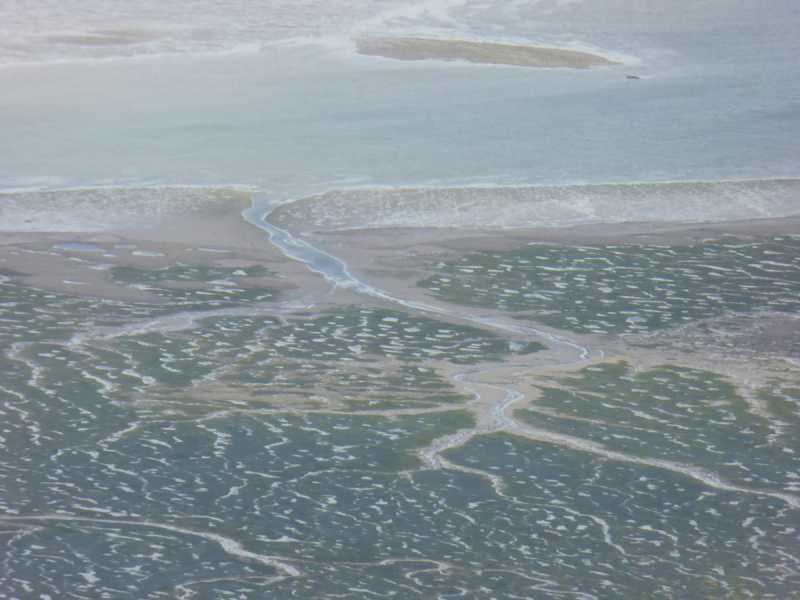 Picture from Colin Murphy : Tralee river delta?